Install Pipe Line – welding works and test with cathode protection works. 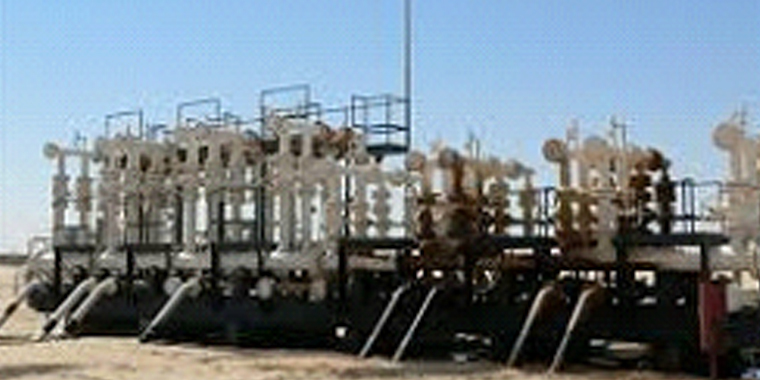 Manufacture of 2 Manifolds at North Rumila. 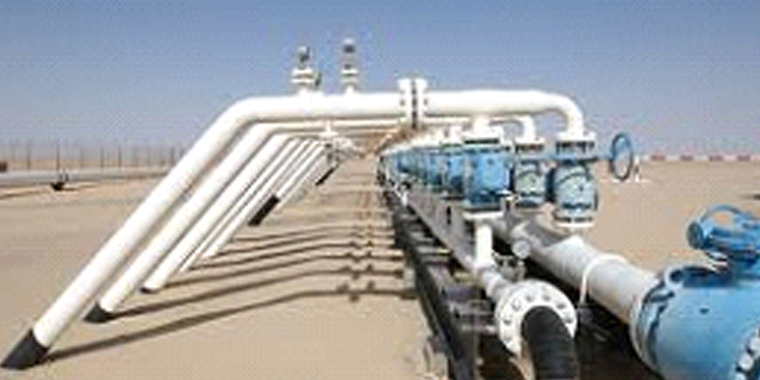 The project is manufacture and installation of similar manifolds besides the existing ones. Fabrication of the piping was made in India and installation was made by our own local workers.